The noun derives from the English verb “to stream” for streams and means the continuous transmission of a data stream. At first, it is irrelevant whether it flows locally or online: it is decrypted and thus made audible. This can be compared with radio. In any case, the data is received during streaming via an interface and then converted into an analog signal. This, in turn, is played by the amplifier of the stereo system. Streaming is also interesting for particularly demanding ears because there are many high-quality devices with which you can play your music in this area. A popular way of playing is local streaming. This means that the pieces of music are stored on a hard disk, either on the computer or on a streaming product with an integrated hard disk, such as Encore 255 by Musical Fidelity. The data can also be stored on smart devices, such as the telephone and tablet, or mobile players, such as the AK300 from Astell & Kern. 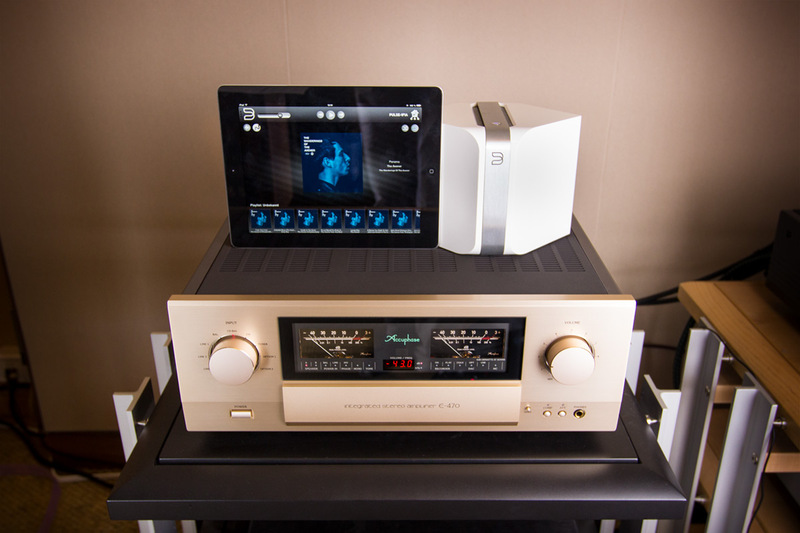 In addition to local streaming music servers like the Naim Audio HDX are worth mentioning. Through the network these players provide the audio files. At various music services you can listen to songs and albums without having to buy them per se. In principle, with his application, he is given access to play the plays and can usually increase his membership against payment. Files are continually transferred to the respective terminal by the Internet and processed directly – without being permanently stored. The sound quality varies between the providers as well as the different formats of a provider. A sound is at least in CD quality, but the better the sound, the higher the data transmission. This means that the Internet connection in combination with the streaming provider must ensure a sufficient transmission. Depending on the quality of the titles, you should select the provider. Spotify is particularly known and popular, but the songs are only available in mp3 quality. The French provider Qobuz can be referred to over three different subscription models. The premium membership offers music in mp3 quality. Qobuz was also the world’s first service provider, which streamed in CD-quality (FLAC 16-bit / 44.1 kHz) in the Hi-Fi model. In the sublim subscription, the files can even be retrieved in high-resolution 24-bit. Thus you get a quality gain against the CD, which is a great plus for streaming. Rapper Jay Z bought the Scandinavian company Tidal and the American company WiMP and concluded both. Tidal is a striking streaming service: in the premium version you get the standard sound quality and with Tidal HiFi you can, as the name already betrays, in High Fidelity CD sound quality. ther notable services are napster, Deezer and the streaming Urgestein last.fm. Apple (Apple Music), Google (Google Play Music) and Amazon (Prime Music and now new: Music Unlimited) have also jumped on the train with their own music services. Also interesting are platforms like Bandcamp and SoundCloud, which can be used free of charge to discover new artists for themselves. These portals, however, offer little commercial titles, so you have to switch back to the big names. In addition there are of course still numerous other offerers, but here now list all the busting the framework. If you are not using the cable with a cable, you can also wirelessly stream over your network. Common standards are Apple Airplay, Google Chrome Cast, UPnP or DLNA. In any case, make sure that the devices are compatible with each other. In addition, Bluetooth data can be transmitted between devices over a short distance. The audio coding algorithm aptX, a synonym for Bluetooth, transmits music with a bandwidth of 16-bit / 44.1 kHz. However, since the data is compressed to minimize delays, the sound is only CD-like and not CD-quality. Now there will be an updated algorithm called aptX HD, which transmits at 24-bit / 48 kHz. The data are still compressed, but a quality which exceeds that of the CD is now achieved. We also recommend that the devices be compatible. How and what do you play? Most streaming devices bring an app for iOS or Android-based smartphones and tablets. This can be downloaded free of charge from the respective App Store and controls the playback. In most cases, however, there is also the conventional remote control and, of course, many models can be operated on the device itself. But what possibilities for streaming-capable devices are there at all? The most common method for playing is streaming electronics, which is then connected to your amplifier. Streaming bridges represent the bridge between the music of your network and the music portals. In the field of amplifiers there are devices that have integrated streaming, internet radio, Bluetooth and a CD drive. All-in-one devices offer the greatest comfort, combining playback via network, CD player and streaming. There are even active loudspeakers with a corresponding equipment. 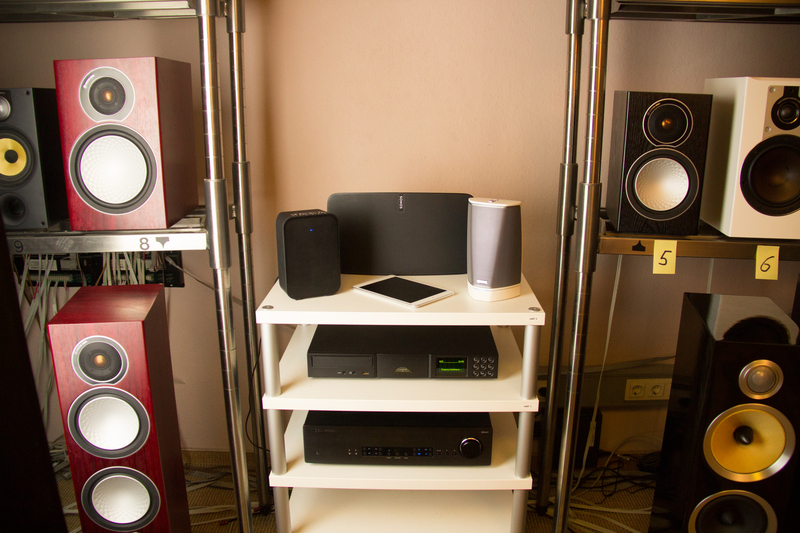 With the KEF X300A Wireless or the Dali KUBIK Set, you can transfer and play directly to the loudspeaker via Airplay or DLNA. It becomes clear that there are a lot of possibilities when streaming, and it is not easy to find what suits your needs. It is important to include the total set during the selection and to ensure that all components fit together, since the source (local or online streaming), the interface (transmission electronics) and the end point (loudspeaker, if necessary amplifier) communicate with each other have to. The consideration of these elements together with the personal requirements helps to find an individual and above all suitable solution.